The greatest wisdom comes from the smallest creatures There is so much we can learn from birds. Through twenty-two little lessons of wisdom inspired by how birds live, this charming french book will help you spread your wings and soar. We often need the help from those smaller than us. Having spent a lifetime watching birds, Philippe and Élise – a French ornithologist and a philosopher – draw out the secret lessons that birds can teach us about how to live, and the wisdom of the natural world. Along the way you’ll discover why the robin is braver than the eagle, what the arctic tern can teach us about the joy of travel, and whether the head or the heart is the best route to love (as shown by the mallard and the penguin). By the end you will feel more in touch with the rhythms of nature and have a fresh perspective on how to live the fullest life you can. 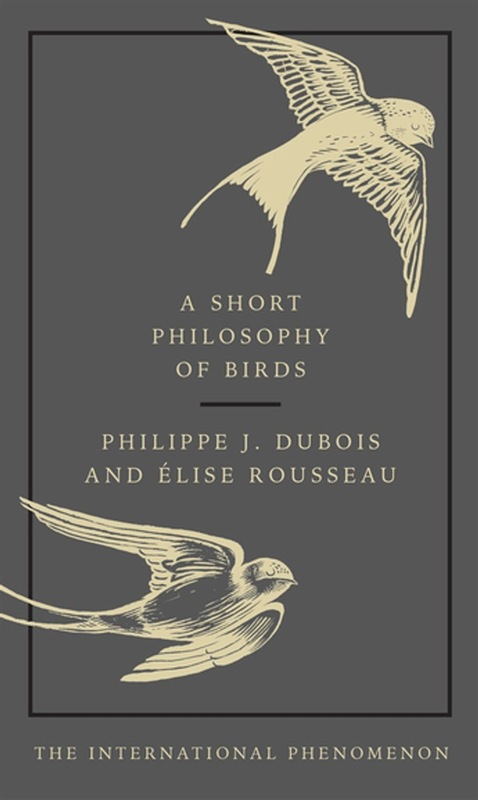 Acquista A Short Philosophy of Birds in Epub: dopo aver letto l’ebook A Short Philosophy of Birds di Philippe J. Dubois, Elise Rousseau ti invitiamo a lasciarci una Recensione qui sotto: sarà utile agli utenti che non abbiano ancora letto questo libro e che vogliano avere delle opinioni altrui. L’opinione su di un libro è molto soggettiva e per questo leggere eventuali recensioni negative non ci dovrà frenare dall’acquisto, anzi dovrà spingerci ad acquistare il libro in fretta per poter dire la nostra ed eventualmente smentire quanto commentato da altri, contribuendo ad arricchire più possibile i commenti e dare sempre più spunti di confronto al pubblico online.